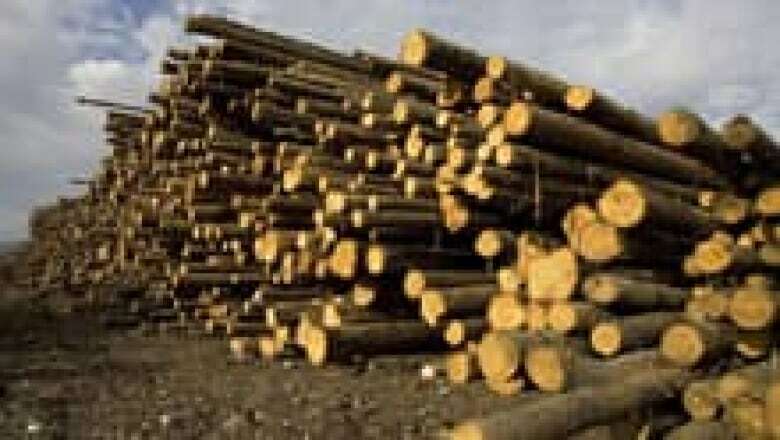 A new study that examines the impact of climate change on New Brunswick's forestry sector says it appears the province will see a decline in some of its native species by the year 2100. The report out of the University of New Brunswick says the balsam fir and white spruce will likely decline over the next century when average temperatures climb, while species that adapted to southern regions, such as red spruce and red oak, will improve. Tom Beckley, a professor of forestry and environmental management at UNB, says the provincial rules governing the industry should reflect the changing environment and protect New Brunswick's biodiversity. "I think paying particular attention to what species we're favouring through our management going forward is quite important," he said. "There's an emphasis toward more, or desire on part of industry to do more plantation forestry, and I think we need to keep careful look on the risk and reward from that." The report, entitled Potential Effects of Climate Change on New Brunswick Freshwater and Terrestrial Ecosystems, suggests the forest industry may have to concentrate more on resilient hardwood species, such as red oak, in the coming years. "You may shave off of potential profit by planting species that may be slower growing or having mixed-wood forest that operationally may be not as economically efficient to operate, but you know, you'll have some resources there that are available, that will have some values," said Beckley. The report predicts annual precipitation and temperatures will be higher and there will be more extreme weather events by 2050. Milder winters will likely cause a decline in cold water species, such as the Atlantic salmon and brook trout, the report suggests. The deer population, on the other hand, is expected to increase, especially near populated areas, the report found.